As in recent years, our University remains among Argentina’s top two universities, leading the list among private universities and ranking tenth in Latin America. 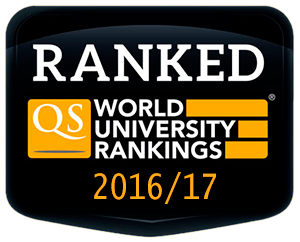 Among the 916 institutions assessed by QS World University Rankings, Universidad Austral climbed one spot in the 2015/16 edition to rank 308th around the world. In addition, our University tops the ranking in Argentina and comes in second in Latin America in the “Student-Faculty Ratio” category. 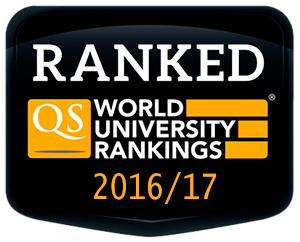 QS’ ranking also looks at five other categories –Academic Reputation, Reputation among Employers, Professors’ Academic Citing, International Students, and International Faculty. Overall, 16 Argentine universities were surveyed by this renowned global organization to elaborate this year’s ranking. UA’s outstanding performance shows the commitment and efforts of everyone at Universidad Austral’s community.